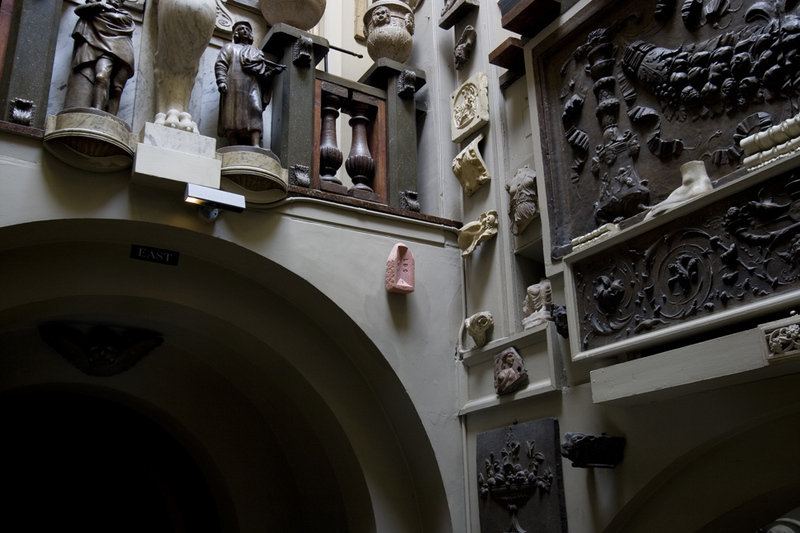 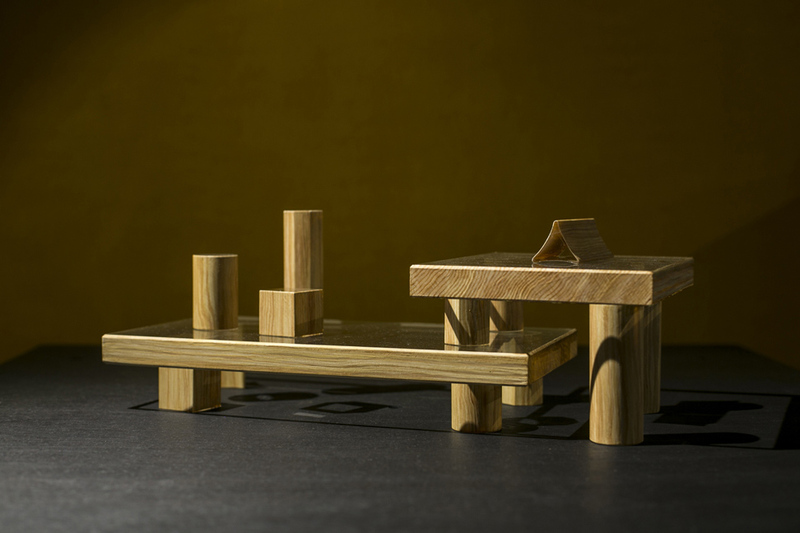 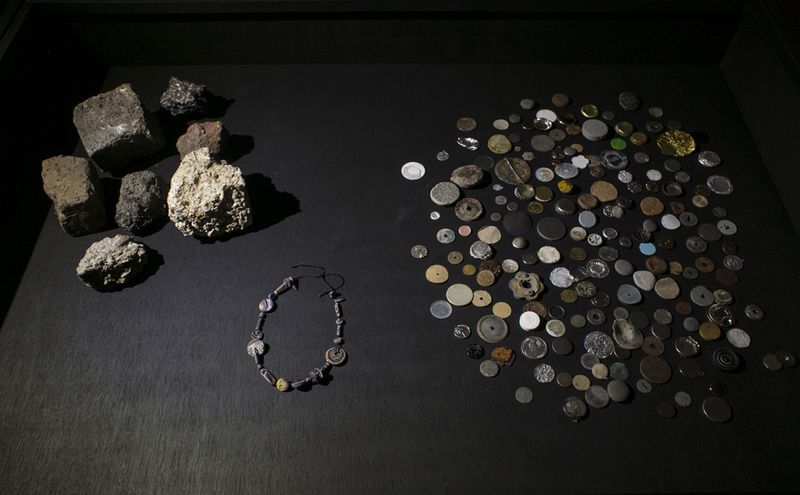 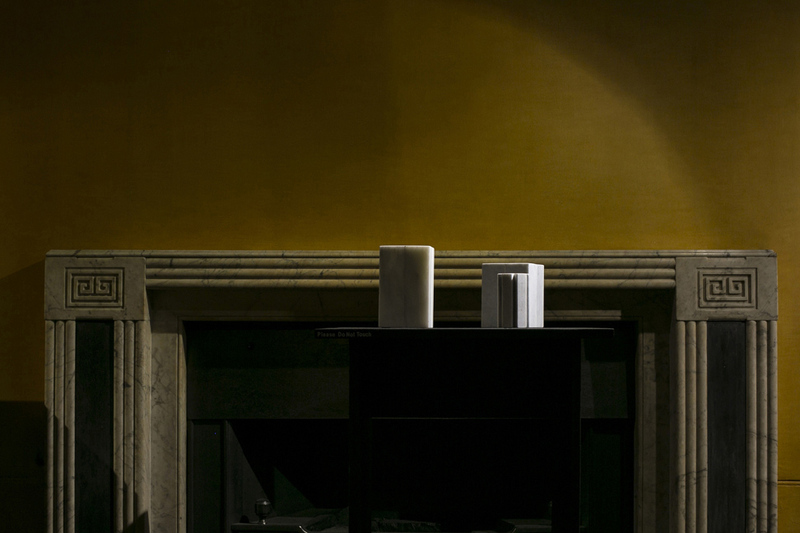 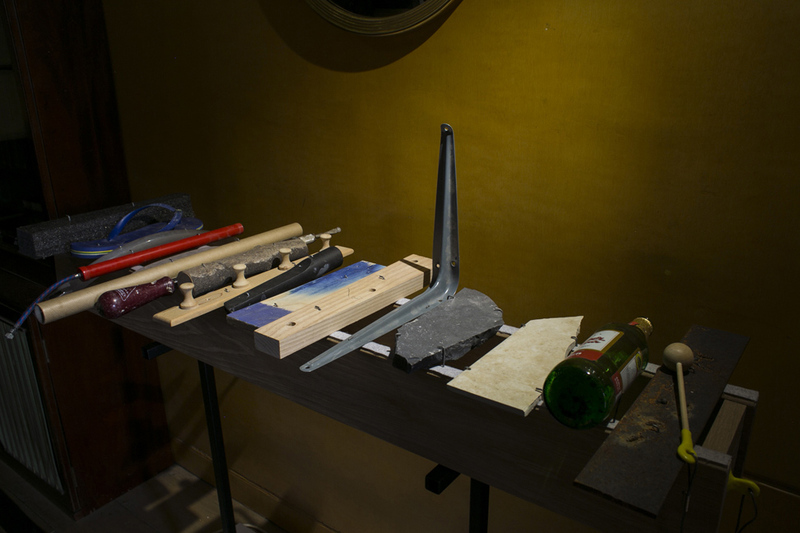 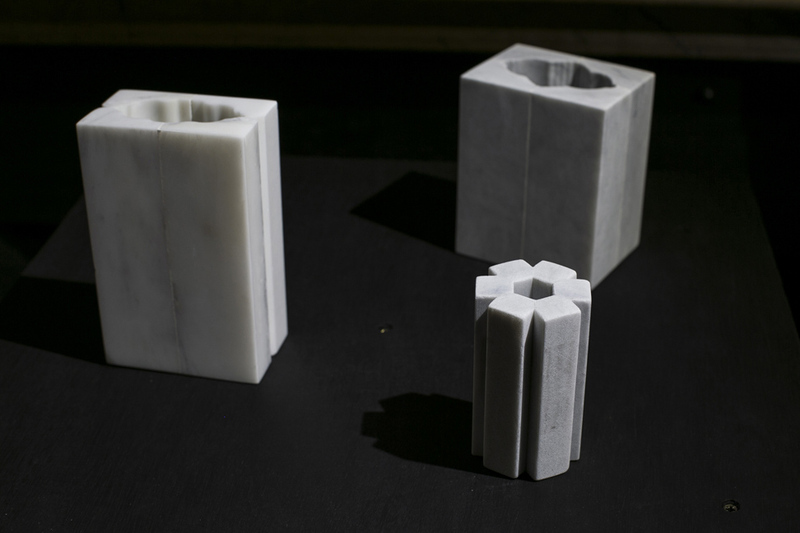 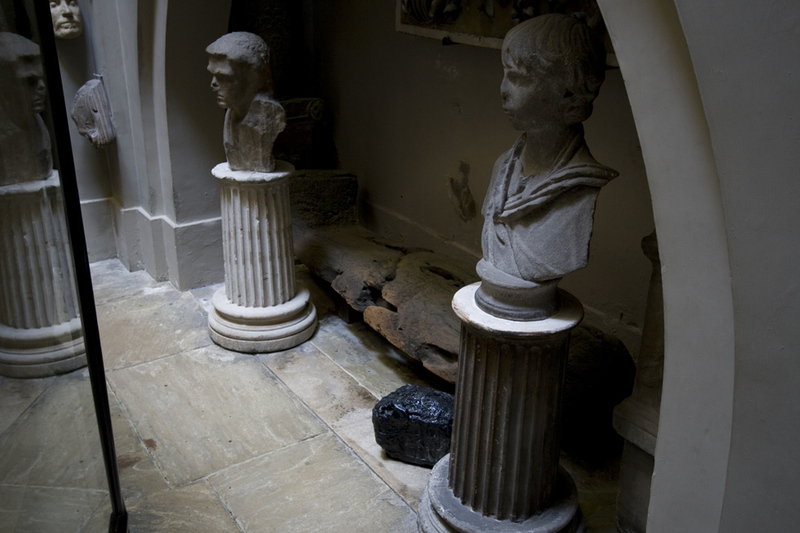 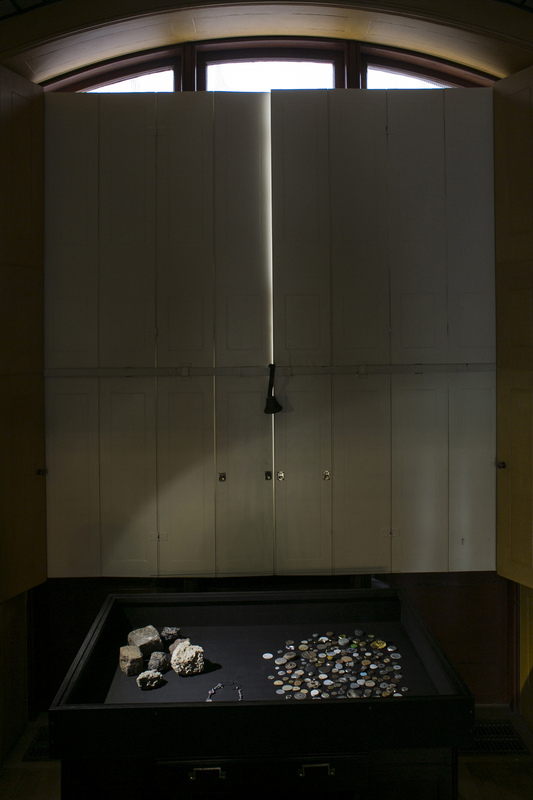 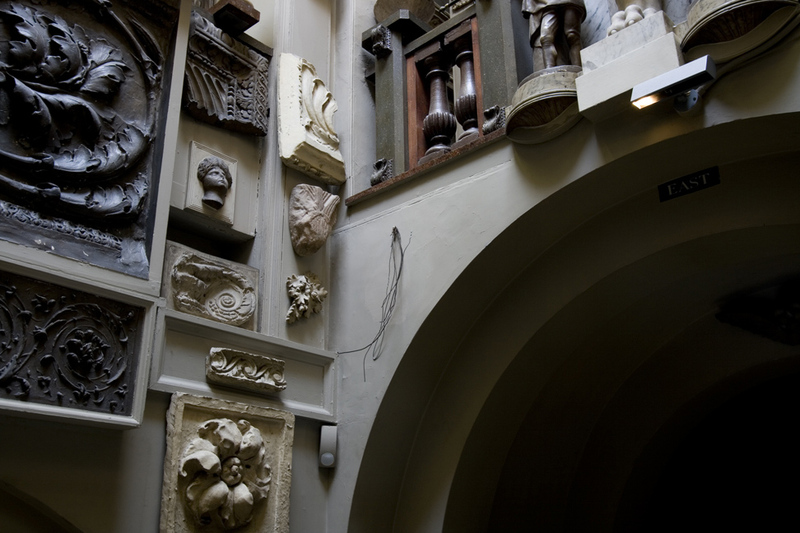 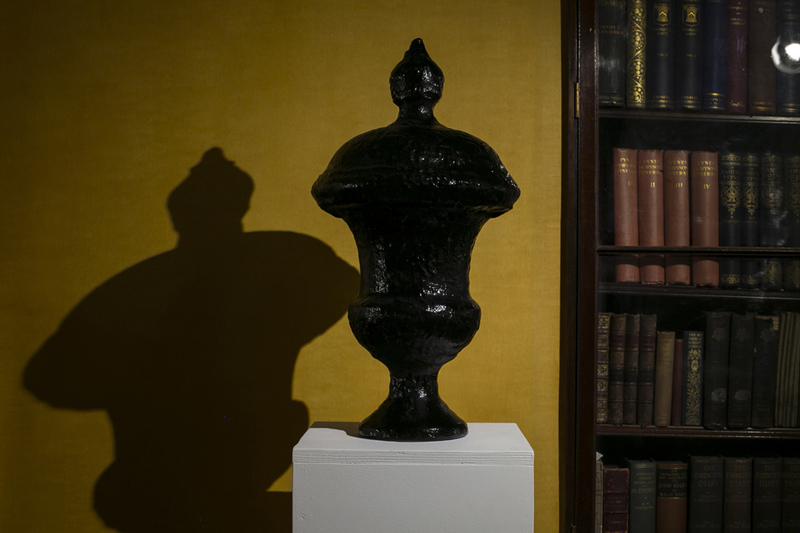 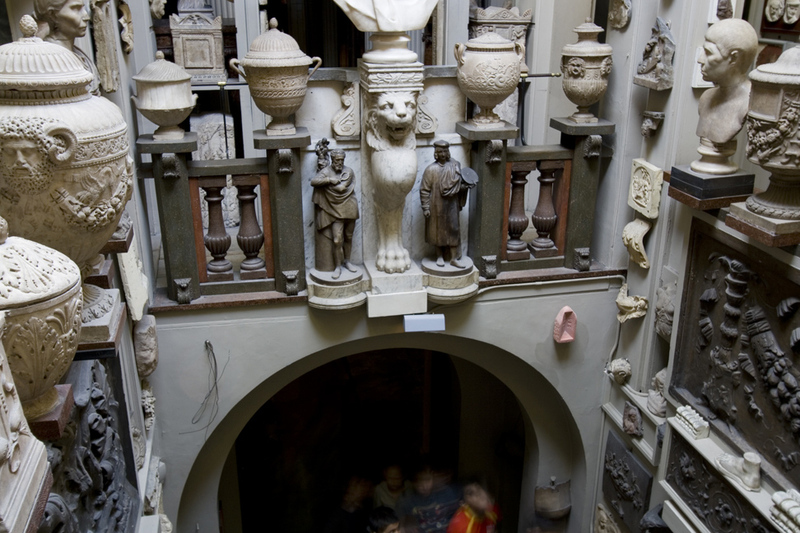 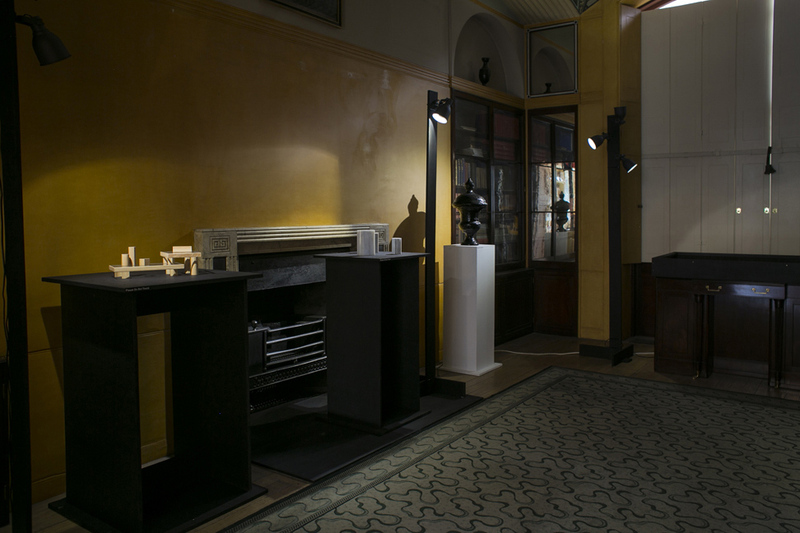 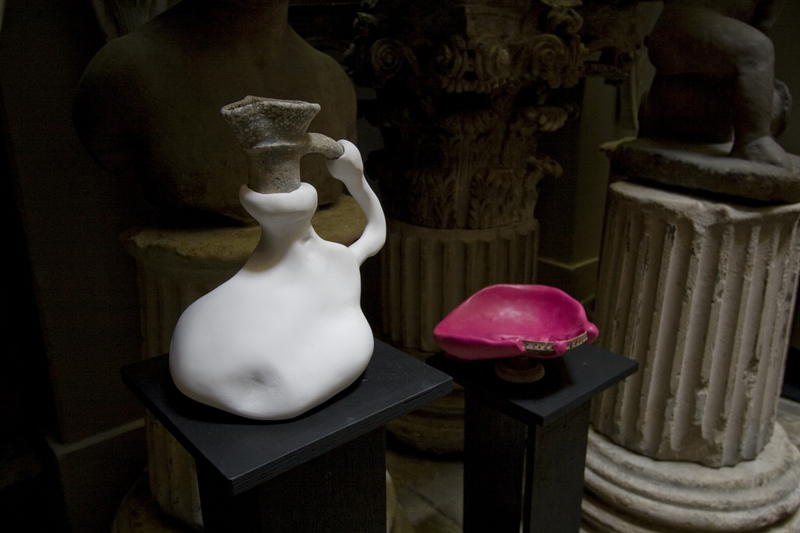 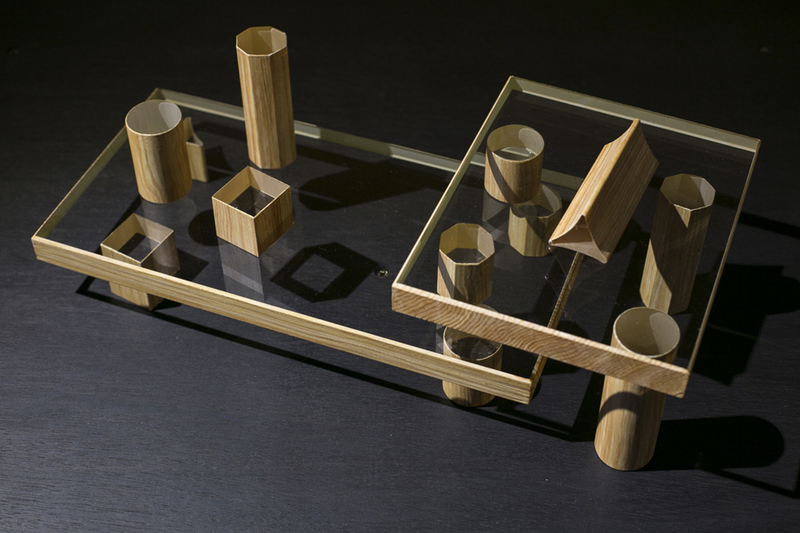 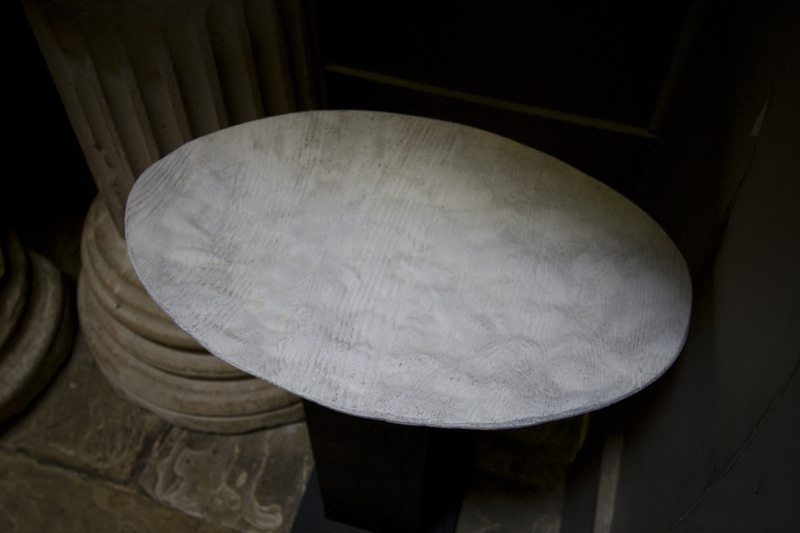 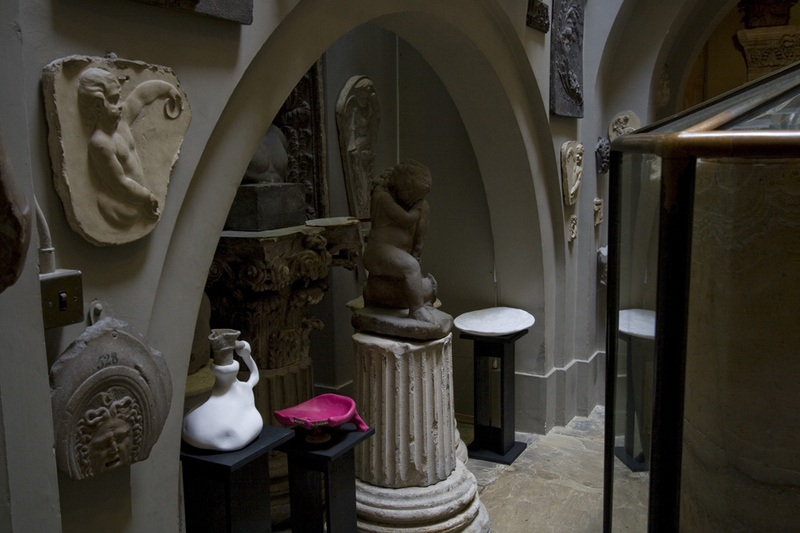 A group exhibition about fragments at Sir John Soane's Museum. 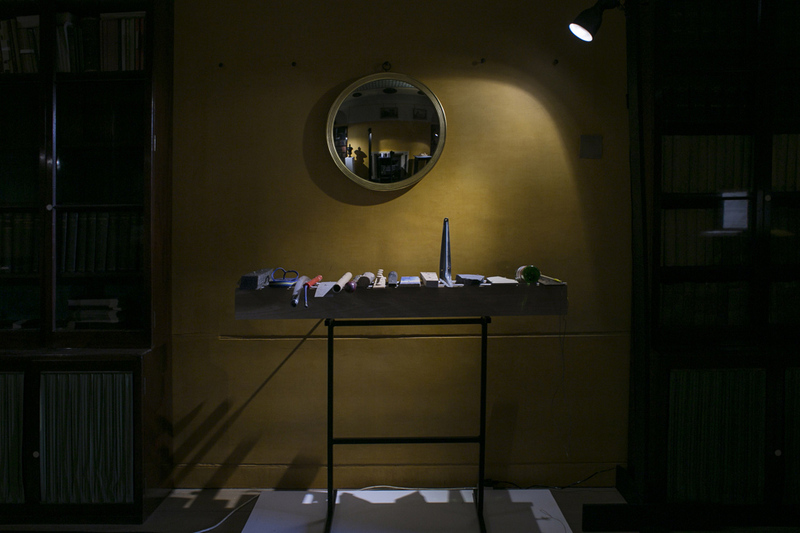 Paul Elliman, Gemma Holt, Peter Marigold, Sam Jacob, and Study O Portable. 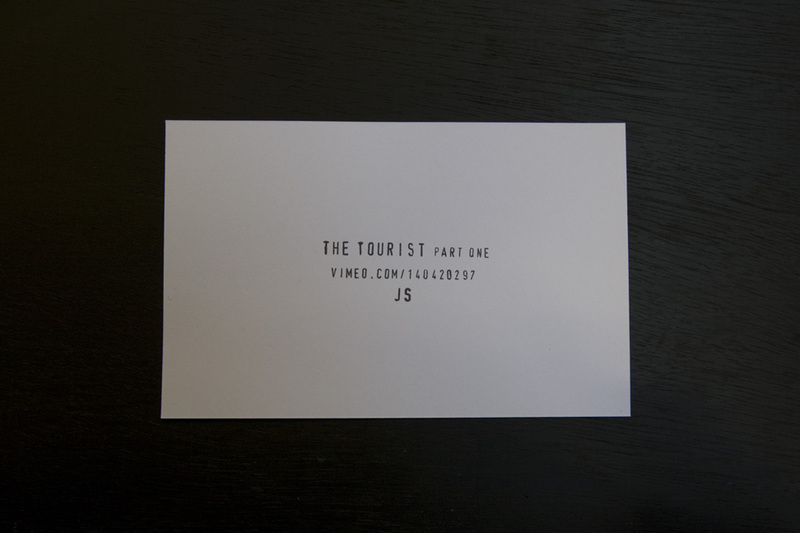 Plus a short film by Alice Masters and Pete Collard.